So, here are some captures of Jim Corbett. So, here are some captures of Day 2.. So, this was it, We really enjoyed on the Day 2.. That was really fun! So, today is the last day of 2018! Pheww! This year was a little exhausting and fun although. Wow! 2019 is not so far! Lovely pictures! It is a beautiful place indeed! 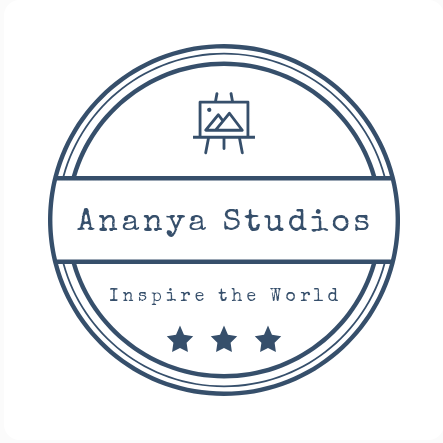 Hi Ananya! I’ve completed the award nomination post! Please have a look!! What a cute deer! Looks like a wonderful trip. Again my favorite is the first picture of the jeep in the enormously tall trees. The picture shows the difference in their sizes so well.